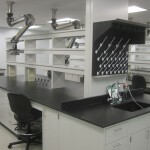 Department of Veteran Affairs - S. M. Wilson & Co. Department of Veteran Affairs - S. M. Wilson & Co. 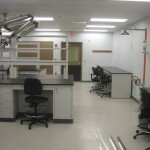 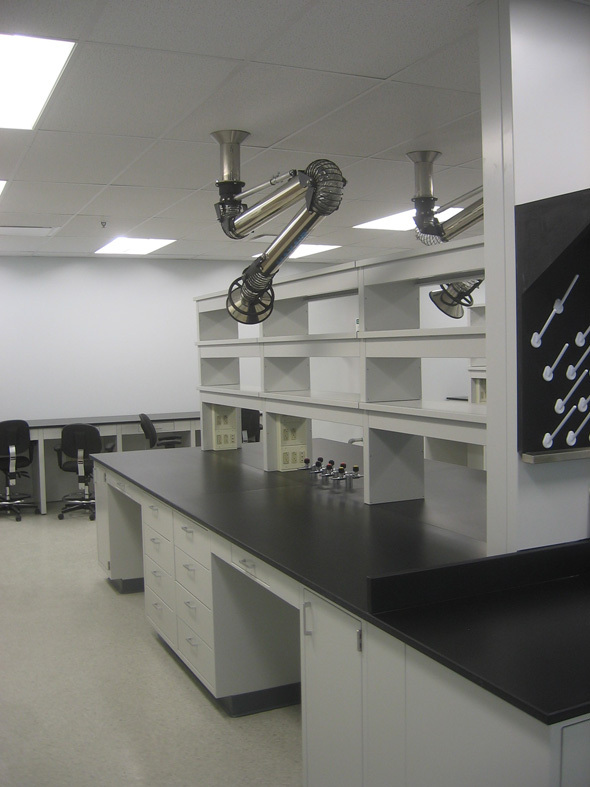 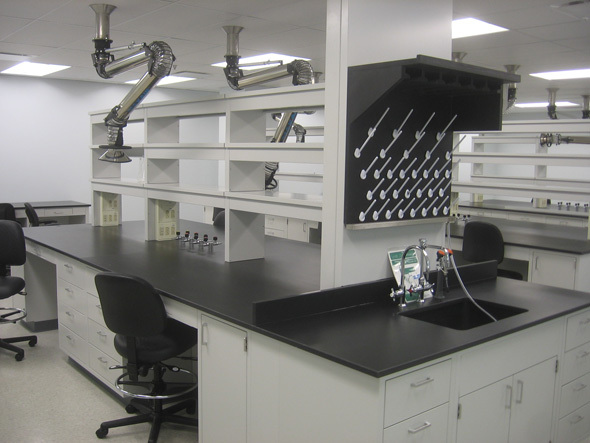 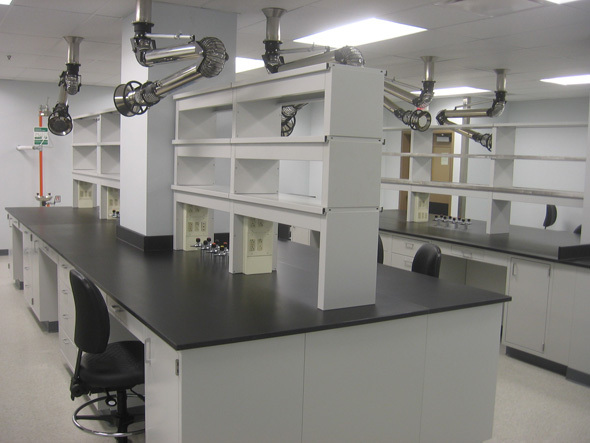 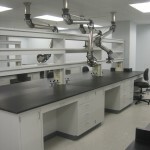 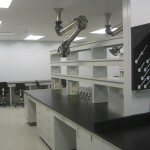 The 6,700 SF renovation included demolition of the existing office spaces and small laboratories into a new open-floor laboratory and office areas. 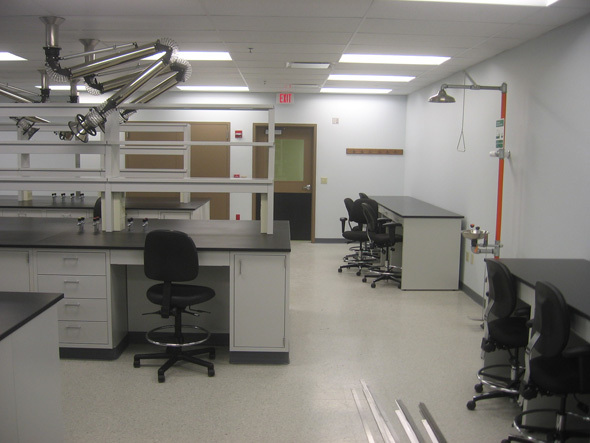 Work included asbestos abatement, new lab casework and new fume hood installation with associated HVAC, electrical and medical gas system modifications. 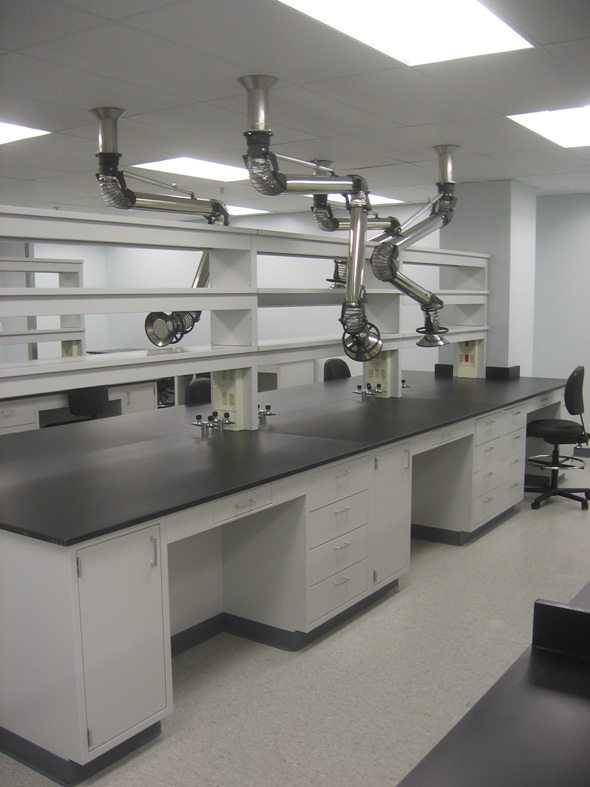 The project was completed around working laboratories and was directly below operating rooms. 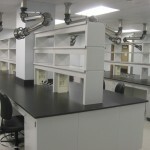 Constant coordination with the hospital staff for shut downs was critical to the success of the project and to keep the existing facility operational.